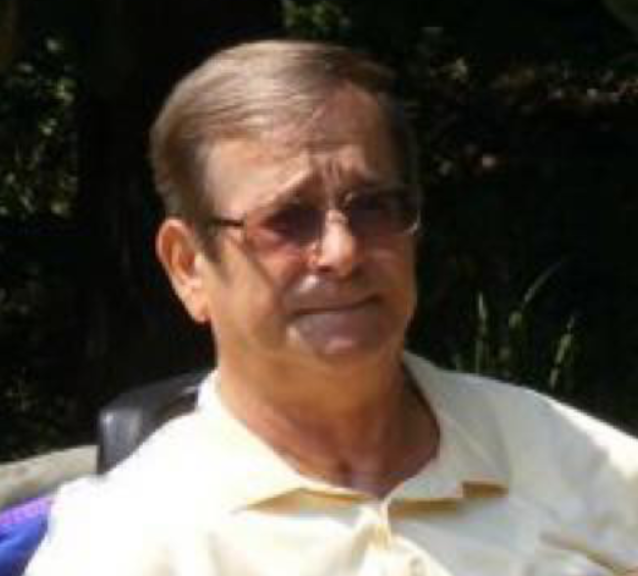 Lysle Wayne Sites, Sr. age 69, of Petersburg, WV passed away Monday, March 18, 2019 at his home. He was born June 1, 1949 in Petersburg, WV and a son of the late Marvin Edgar Sites and Elsie Virginia (Vance) Sites. In addition to his parents, Lysle was preceded in death by three brothers, Leearl Sites, Jessie Sites and Chester D. Sites, Sr; one sister, Rosetta Smith; sister-in -law, Arlena Sites; two brothers-in-law, LeRoy Ketterman and Johnny Smith. Lysle is survived by his wife of 50 years, Patsy (Davis) Sites; three sons, Lysle W. (Rhonda) Sites, Jr. of Petersburg, WV, Stacey A. (Tina) Sites of Petersburg, WV and Brandon (Jennifer) Sites of Petersburg, WV; four grandchildren, Casey (Chelsey) Sites; Shawna Sites and Jeremy, Trad Sites and Makenna Sites; one step-grandson, Kristopher Auville; two brothers, Johnny (Janie) Sites of Petersburg, WV, Norman (Ann) Sites of Winchester, VA; three sisters, Carol (LeRoy) Skiles of Petersburg, WV, Helen (George) Smith of Petersburg, WV and Joyce Ketterman of Warren, Ohio; two sisters-in-law, Ann Sites and Sylvia Sites both of Petersburg, WV and a special niece, Becky Kessel, and several other nieces, nephews, cousins and his special dog, Benji. Lysle worked in Virginia and Maryland for 35 years. Later he was owner and operator of Sites Painting and Dry Wall Inc. with his three sons. He also enjoyed hunting with his sons. He was a former leader of the Dorcas Boy Scouts and was a West Virginia and Redskins fan. He was a member of Potomac Valley Archery Association and member of North Mill Creek Baptist Church. Friends will be received Wednesday, March 20, 2019 from 2:00 - 4:00 and 6:00 -8:00 PM at the Schaeffer Funeral Home in Petersburg. Funeral service will be Thursday, March 21, 2019 at 11 AM at the Schaeffer Funeral Home with the Rev. Nathan Epling and Daryl Dunsmore officiating. Burial will be in Maple Hill Cemetery, Petersburg, WV. Memorials may be made to the Sites family, c/o Patsy Sites, P.O. Box 763, Petersburg, WV 26847.